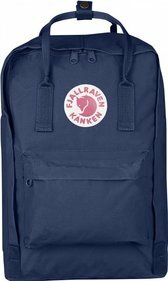 The Fjällräven Re-Kånken backpack is a special bag. 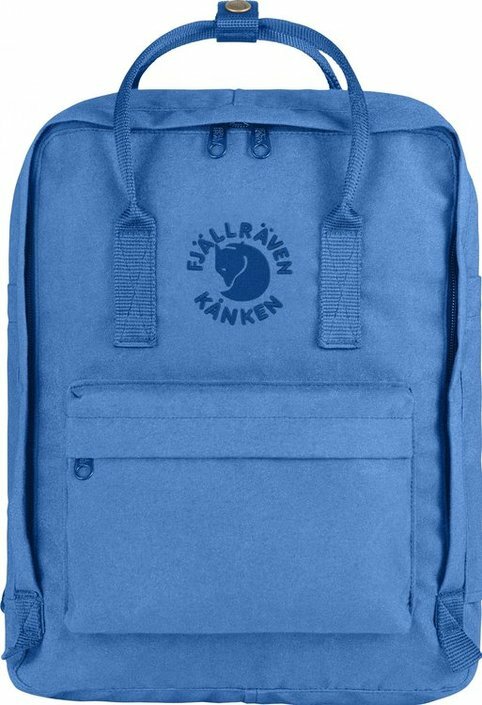 This backpack consists of 11 recycled plastic bottles! 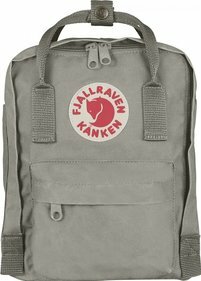 By recycling, Fjällräven has designed a sustainable bag, the Re-Kånken. 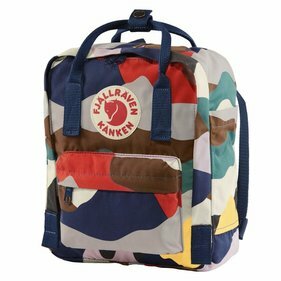 This bag is ready to be used with a lot of love and ready to take a fantastic trip with you. From plastic bottles. 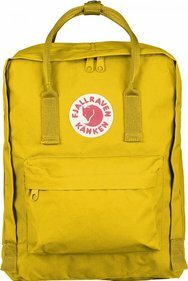 In other words: a durable bag! 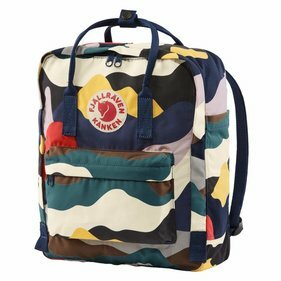 The backpack has one main compartment with zipper opening that can be opened up to three quarters. This makes packing and unpacking the bag even easier. On the inside of the Re-Kånken you will find a seat plate. This plate ensures that the content does not prick in your back. 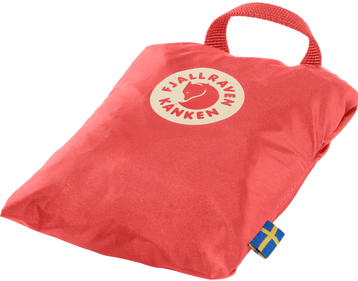 You can also - if you need a break - remove this mat from the bag and sit down on it to relax. 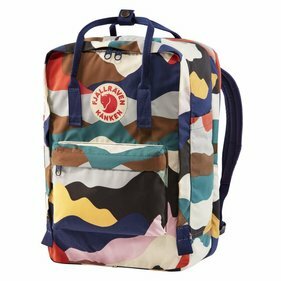 There are also two flat side pockets and a zip pocket on the front in which you can store your accessories. 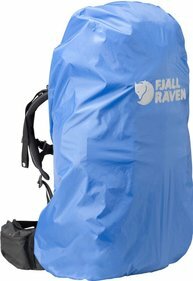 The portable system is simple but functional with handles at the top and flexible, adjustable shoulder straps. Write a review By sharing your experience with the Fjällräven Re-Kånken Backpack, you can help others (perhaps still doubting customers) with making a good choice.